Martha, Martha, Martha....I get such inspiration from Martha Stewart. I LOVE Living Magazine and LOVED Everyday Food (no longer in separate publication)...These items bring a smile to my face when I look in my mailbox....then I devour them from cover to cover! School is winding down, the sun is setting later in the evening and I am spending more time outside than inside...ahhh summer is almost here!! Time for quick, cool meals using fresh, yummy, warm weather produce! 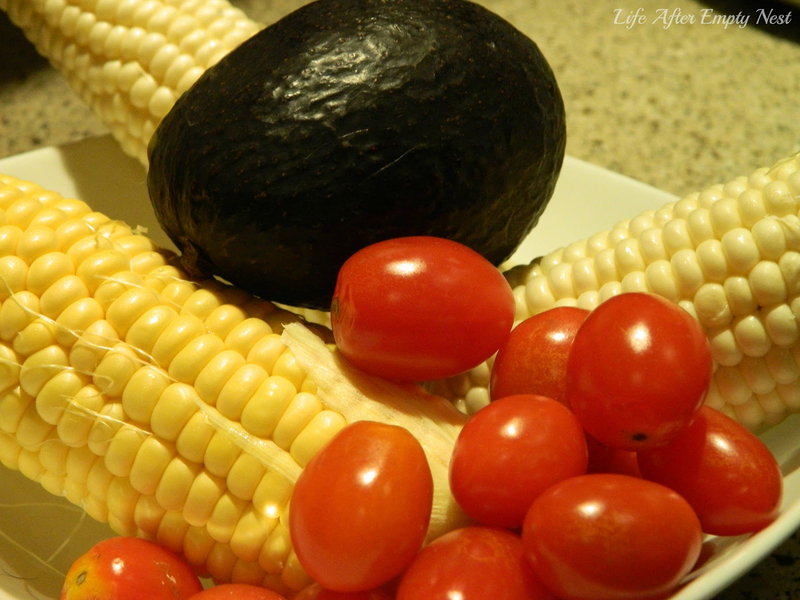 Way back in the July/August 2008 issue of Everyday Food I stumbled upon a recipe for Martha's Tomato, Corn and Avocado Salad. 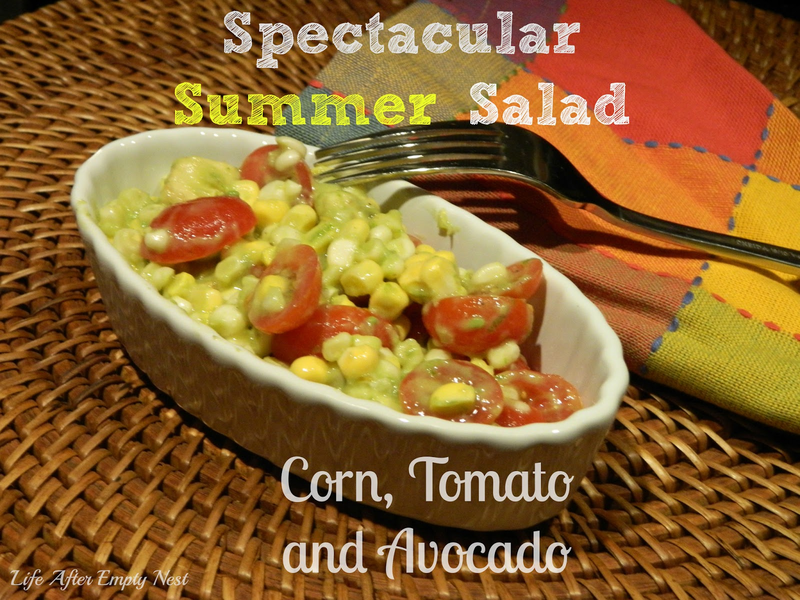 It quickly became a HUGE Fave of my hubby and I.
Todd and I can whip this salad together in about 15 minutes and the combination of flavors is extraordinary and refreshing! We have tweaked a few things in the recipe over the years...if you would like to see Martha's original click here. 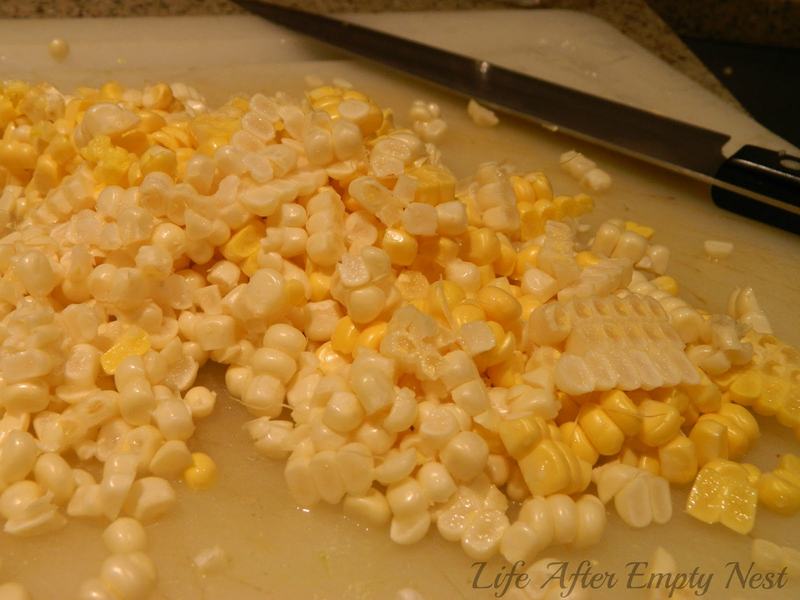 Cut corn off of the cobs and place in a large salad bowl. We usually get bi-color corn. Cut tomatoes in half and add to bowl. 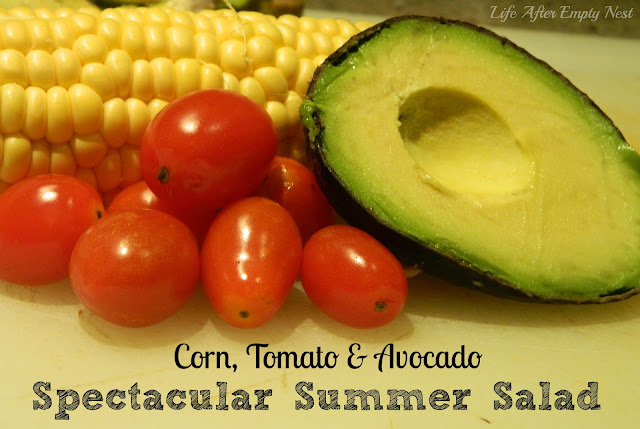 Add chopped avocados and scallions to corn and tomato mixture. 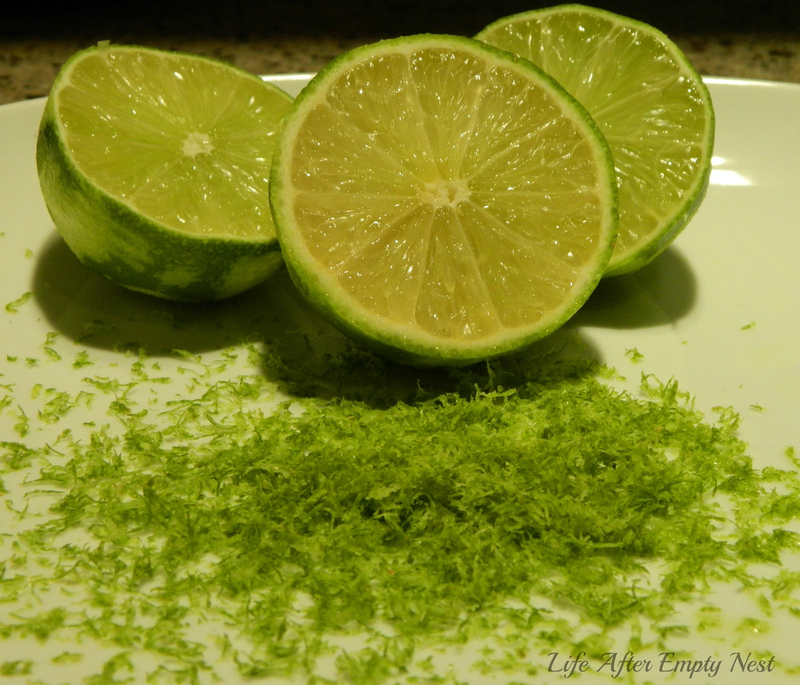 Zest half (or more to taste) of a lime. Then add zest and juice of 1 fresh lime to corn, tomato, avocado mixture. Add safflower oil, salt and pepper. Gently toss to coat. Todd and I are thrilled to take this salad to lunch the next day...if there is any left! Normally something made with avocado turns an unappetizing brown but I think the lime keeps it the normal beautiful green, appealing color! So when the weather is heating up...eat this refreshing salad to cool you down! I promise it will be a repeat performer each summer! Want to see what's cooking next? 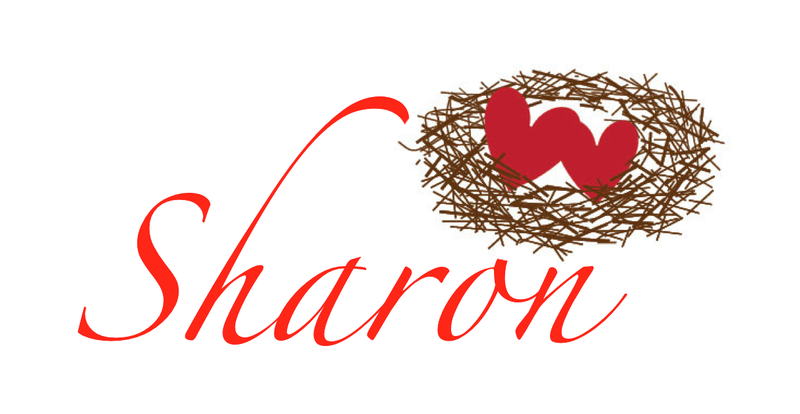 Sign up below...for recipes straight to your in-box!